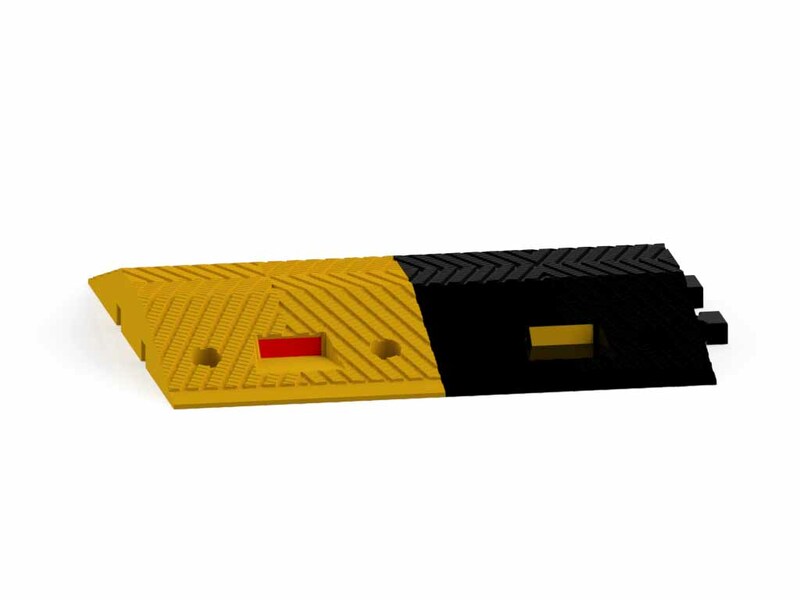 Frontier rubber corner guards are constructed from high impact resistance rubber. 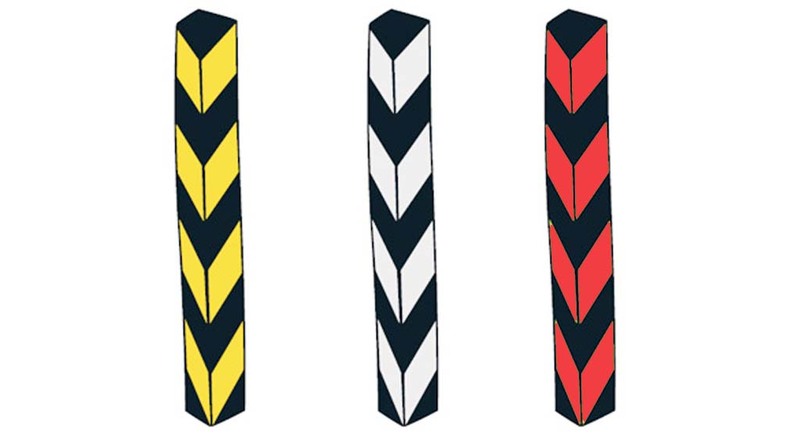 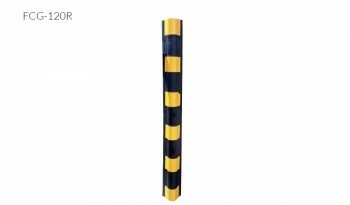 They are designed to protect the edges of columns in structures. 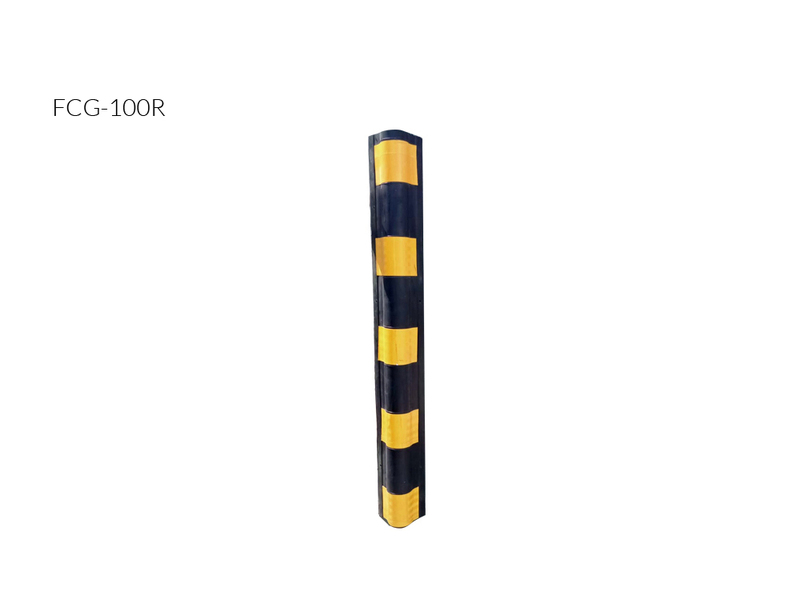 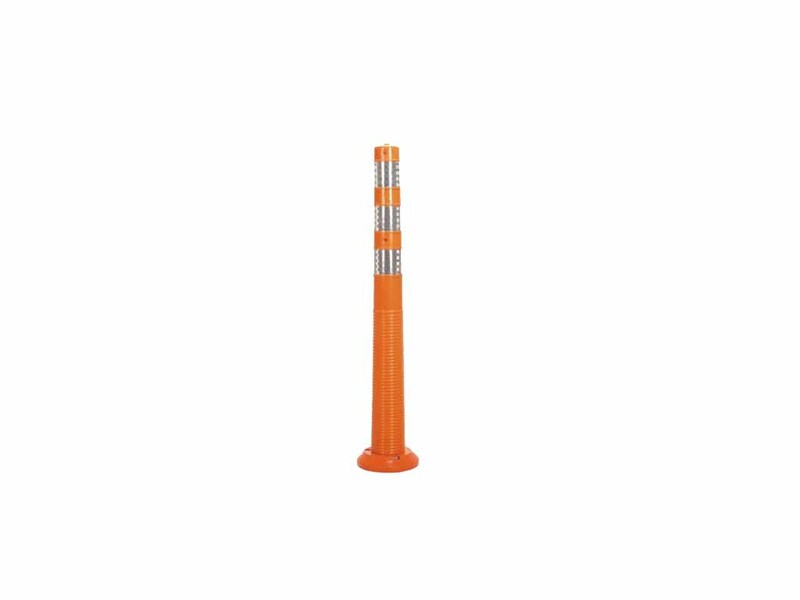 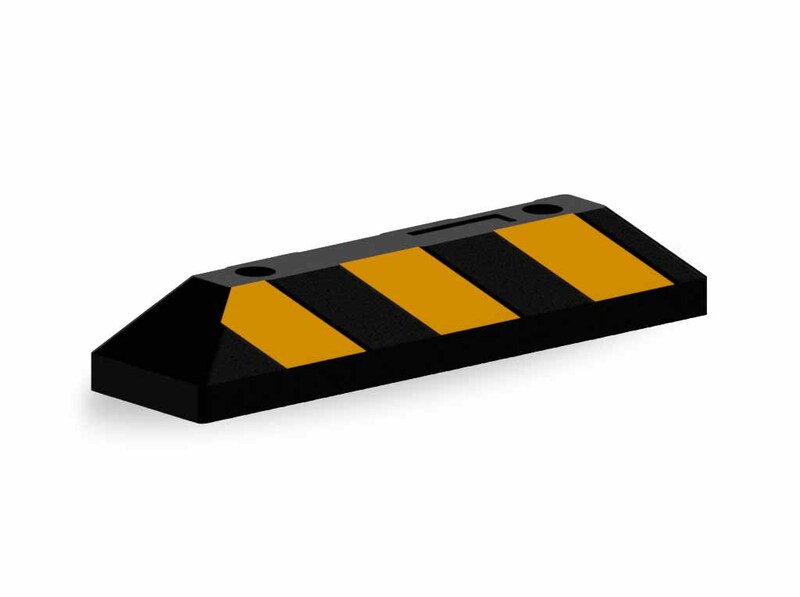 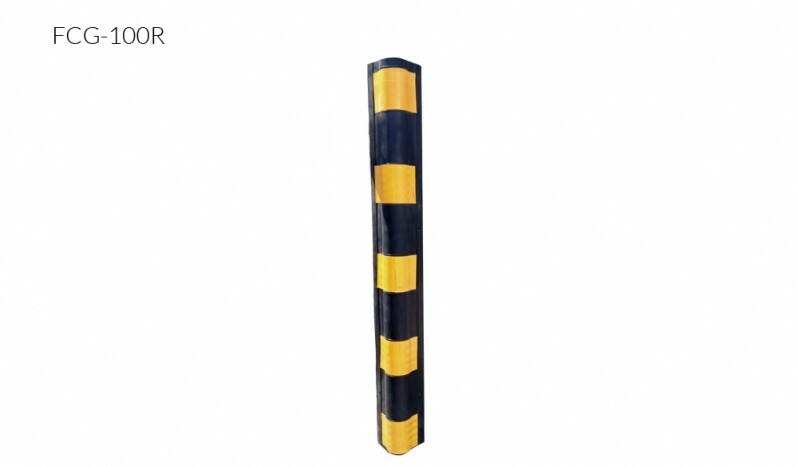 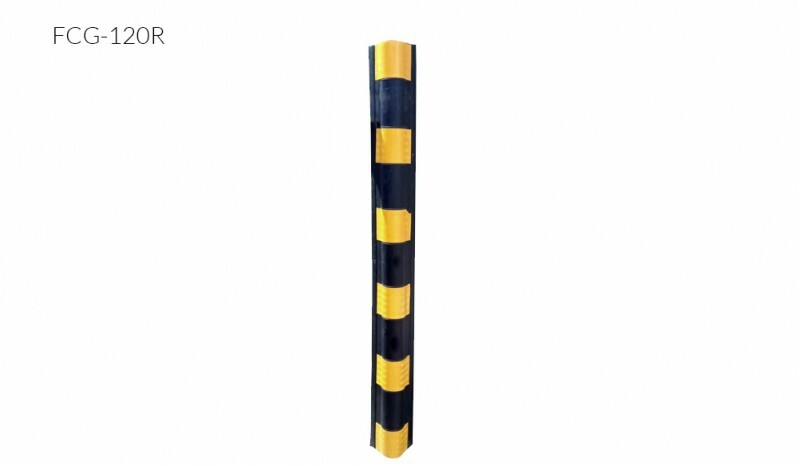 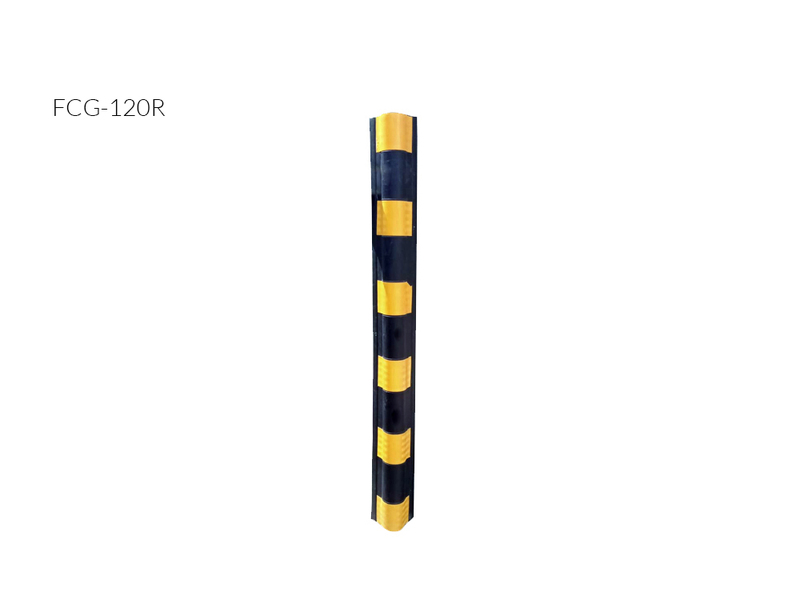 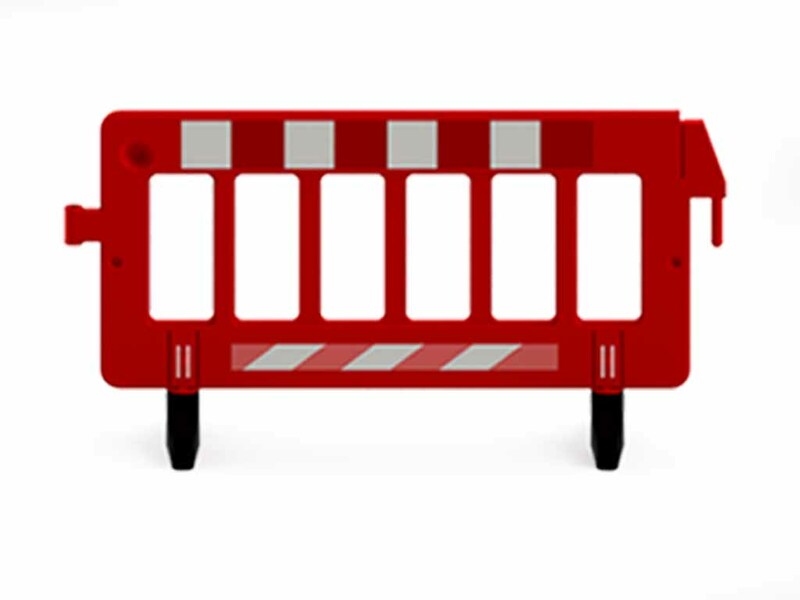 These Safety corner guards or column protectors protect chipping & breaking of corners of pillars. 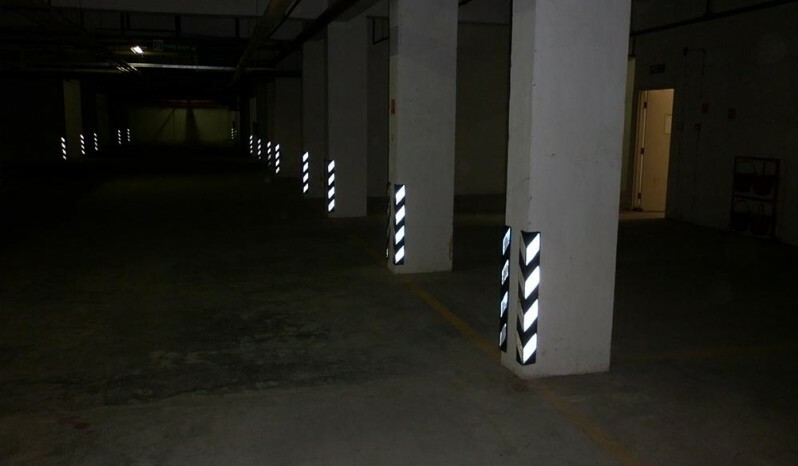 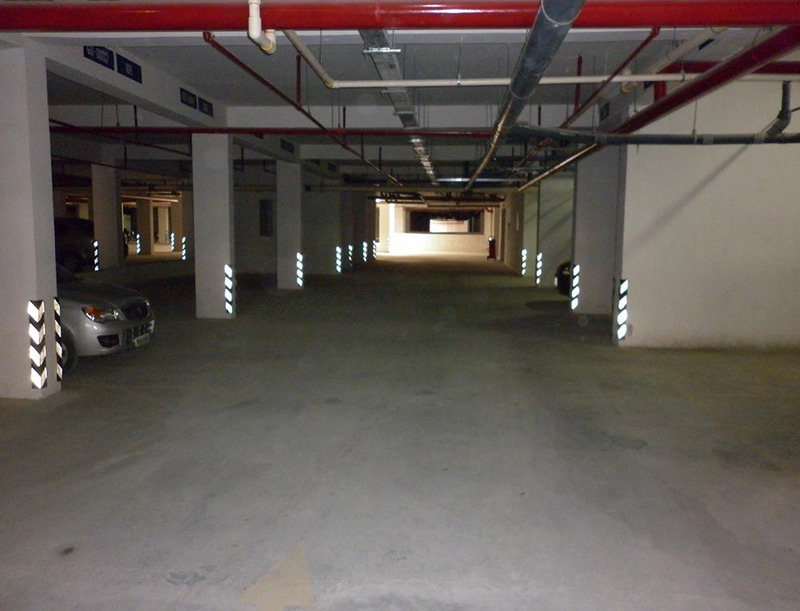 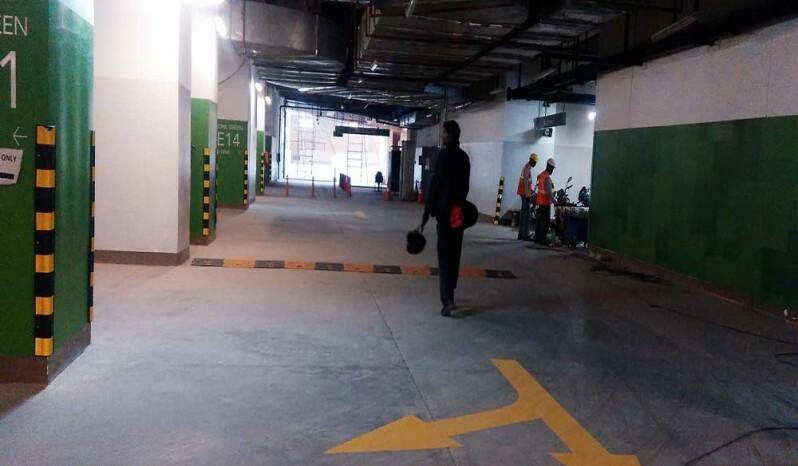 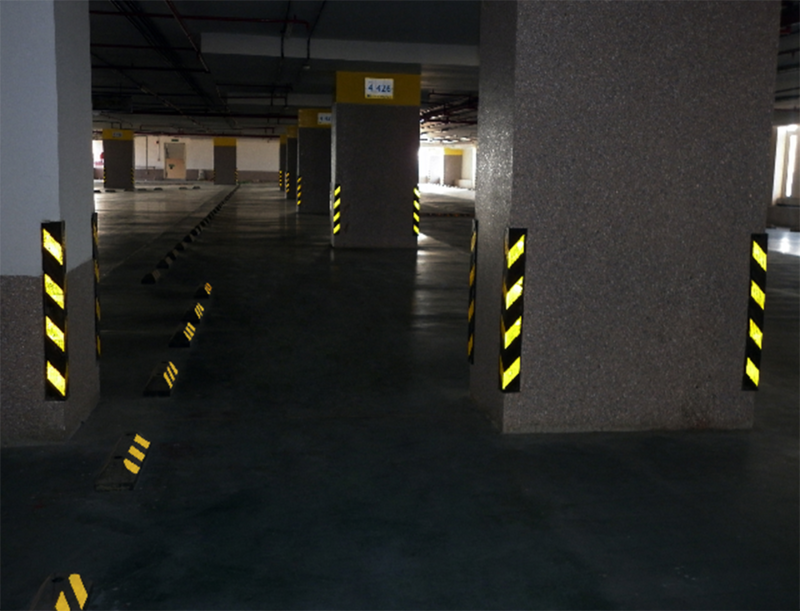 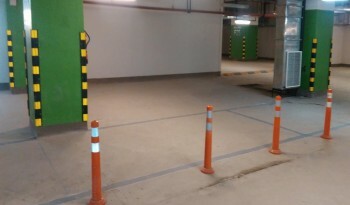 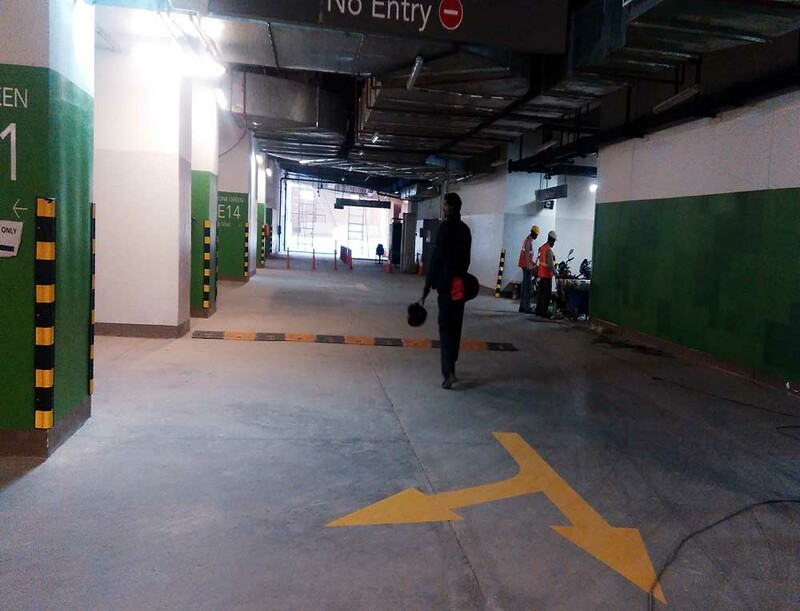 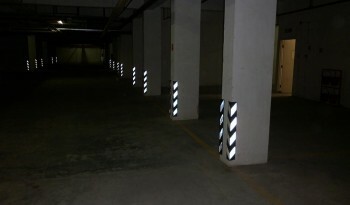 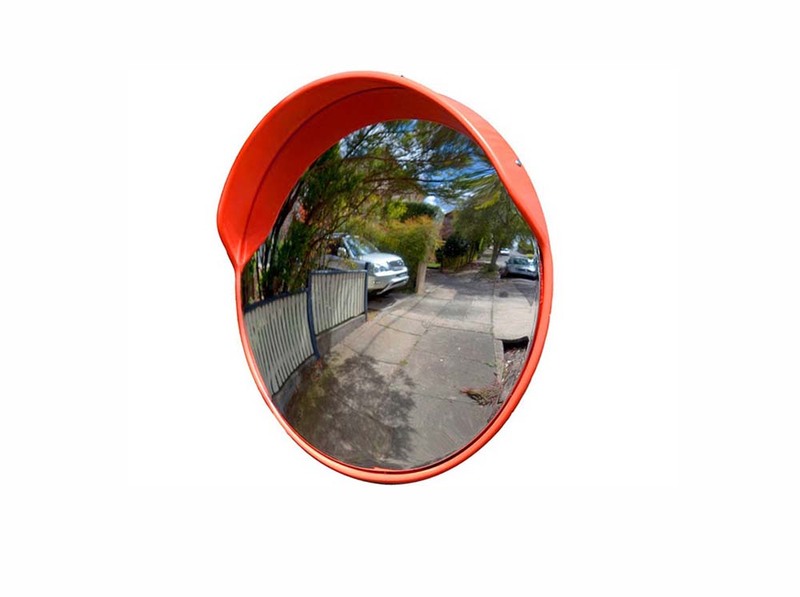 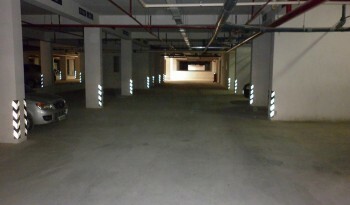 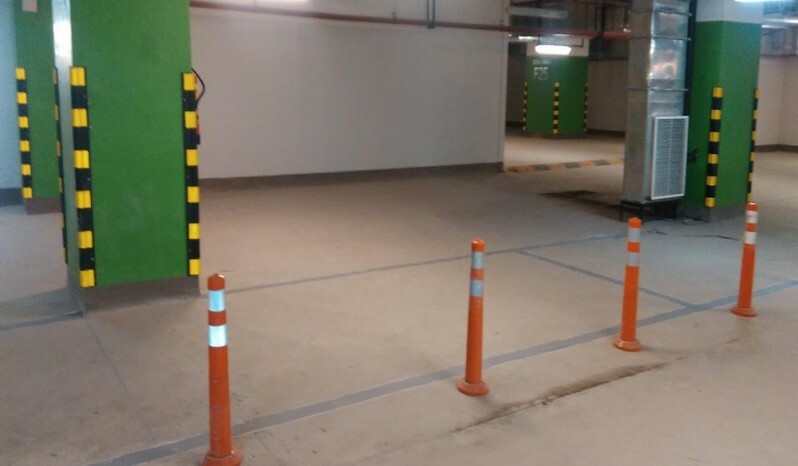 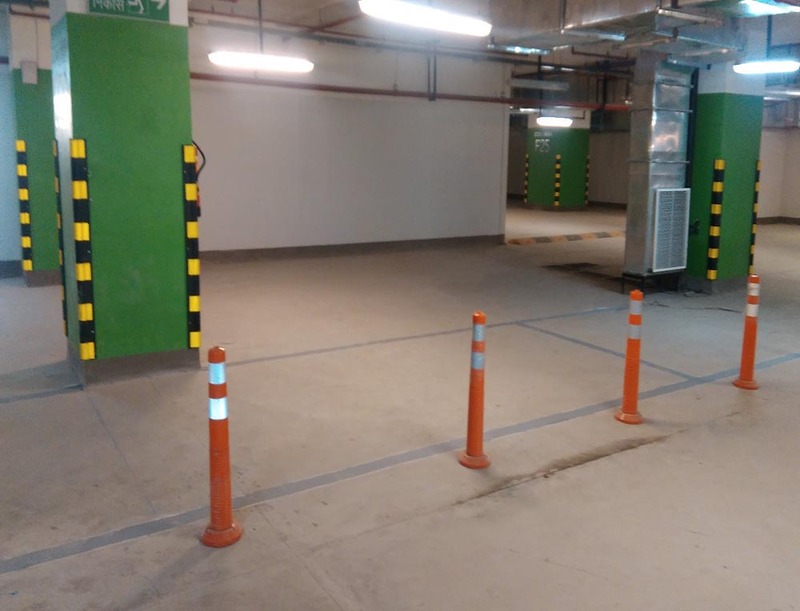 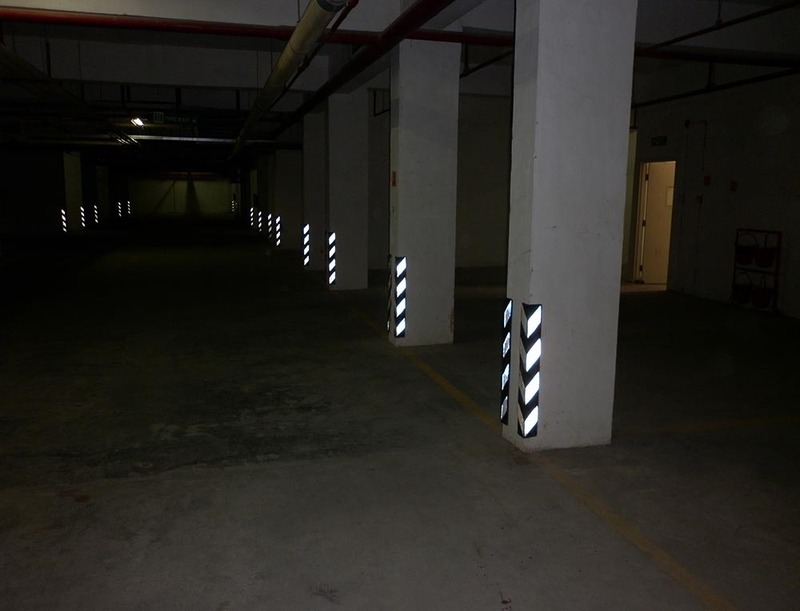 They are mounted onto the edges of, preferably all the 4 edges of square columns of basement parking as well as the edges of the walls in industrial premises. They are suitable for medium & heavy traffic areas & also moving trolleys. 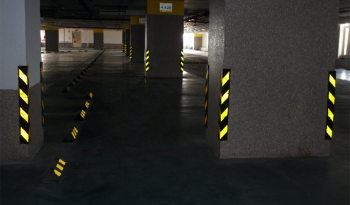 They are a perfect solution for chipped edges in car parks, hospitals, nursing homes, laboratories, hotel, schools, sports areas and multitude of other commercial properties.